Serving since 1968 world wide. Complete General Medical Campy was organised @ Astoor Village for All Villagers on 1st April 2018. 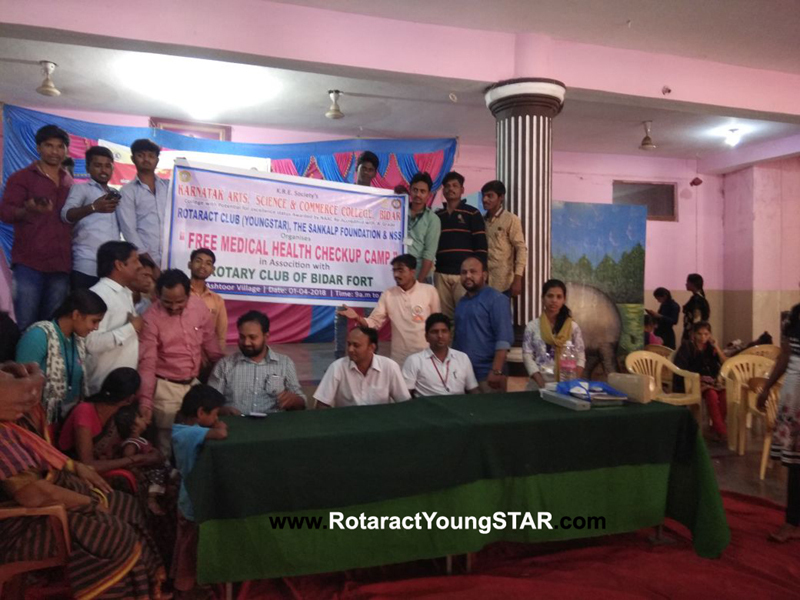 YoungSTAR Rotaract Club of Bidar, Sankalp Foundation, in association with NSS unit of karnataka college & Rotary Bidar Fort, Organised Complete General Medical Health Camp at Astoor Village for all villagers in Bidar. Date : 1st Apr'18 from 9:00 Am to 3:00 Pm. 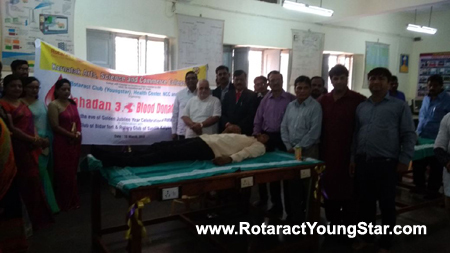 YoungSTAR Rotaract Club of Bidar Organised MAHADAN 3 Blood Donation Camp in Bidar, with support of Bidar Fort Rotary Club, Kalyan Hisotric Satellite Club & All other Rotary Clubs of bidar. Venue: Karnataka College Auditorium, Bidar. 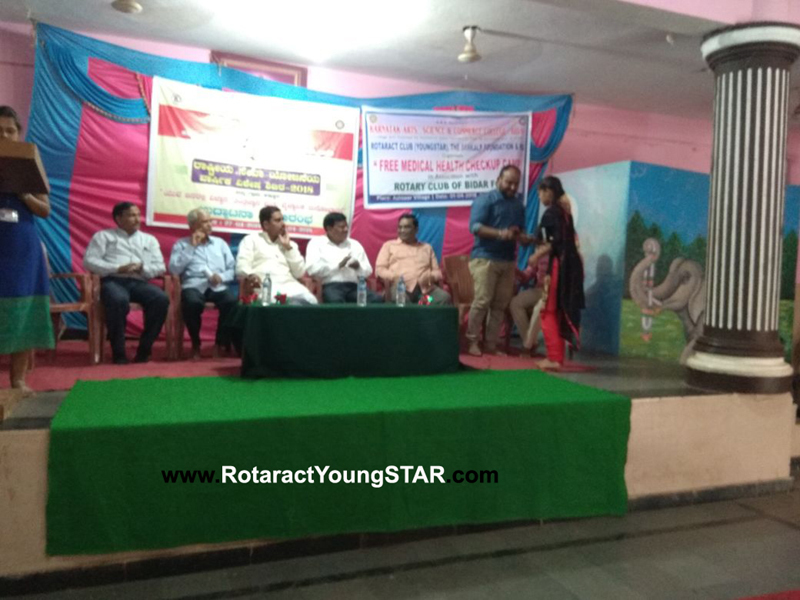 All Rotarians of Rotary Club & Rotaract Club of YoungStar Rotarians participated in Walk for Peace Rally, Health Camp & Unmbrella Distribution event. 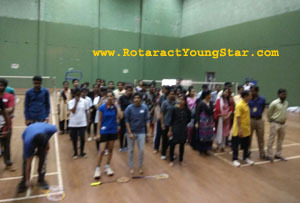 Sports & Cultural Competition events was organised by the Rotary club of New Century with Rotaract club. 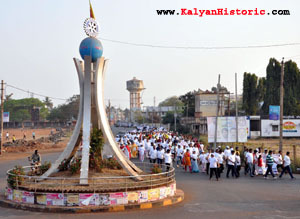 This event was between inter-colleges of bidar district. Dates : 16,17 & 18th Feb 2018. Morning to Evening. 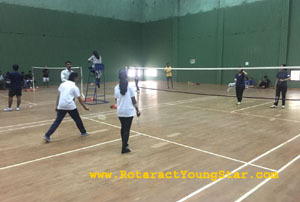 Venue: Indoor Stadium & Rangmandir,Bidar. 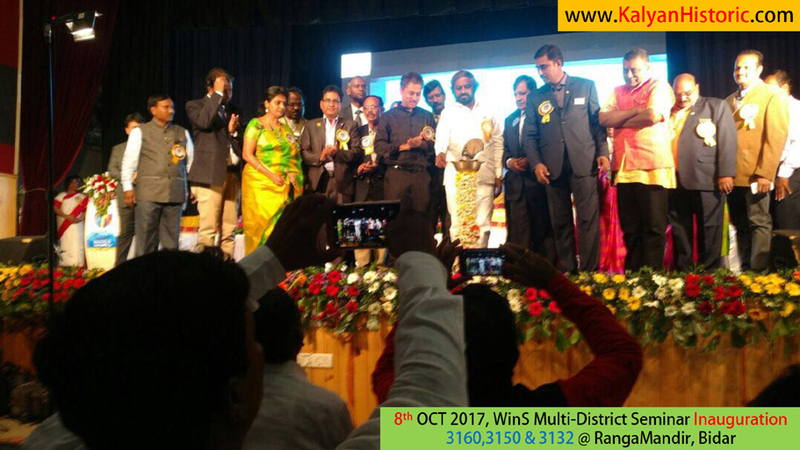 MULTI-DISTRIC WinS Seminar after 12 years by Rotary in bidar. 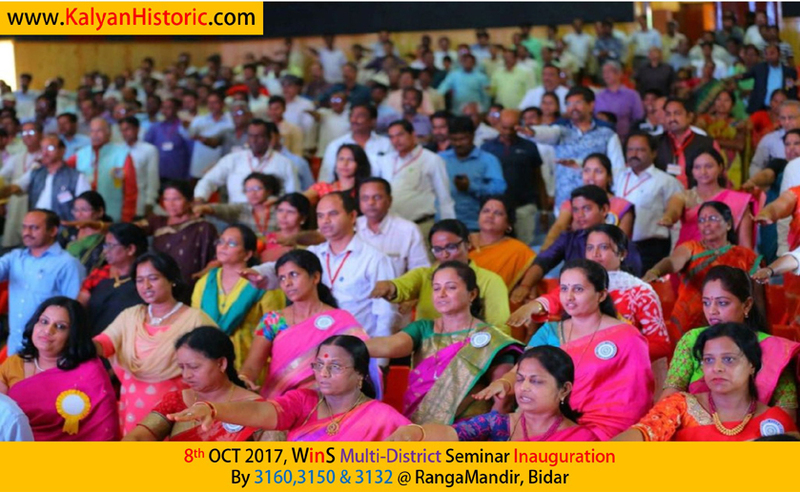 RID-3160,3150,3132 together Conducted WinS seminar in Bidar after 12 years in Bidar. 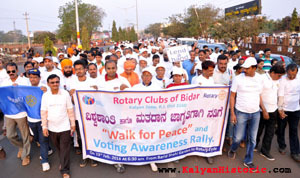 650+ People participated including all rotarians for different cities & All school Teachers of Bidar district.